Search engine optimization, better known as SEO, is more than just a trendy marketing term. 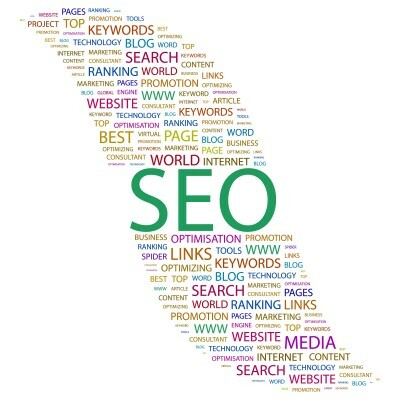 Businesses need to utilize SEO today in order to compete in the online market place. The majority of consumers and B2B buyers search online before using any other source to find products and services. Small, medium and large businesses must have some form of online presence to achieve business growth and development. An SEO marketing company can help your business to leverage SEO so that traffic to your company web site increases and the number of qualified leads will grow. Web site content – your company web site should be routinely tuned based around key SEO terms and phrases. The SEO keywords to use should be based on online analytics and trend analysis compared to your target market profiles. Meta tags and overuse – when developing online content it is extremely important that the posts are relevant and meaningful to your business and to any readers. Search engines such as Google, Bing, Yahoo and others will crawl your web site and other content posts. And then, using very sophisticated algorithms they will rate your content. This rating will determine how well your search engine results will be displayed. In order to get to the first page of search results you should avoid strings of keywords or phrases that mean nothing and provide very little content enrichment. Overuse or misuse of SEO can actually have a detrimental affect. Ongoing analysis – the SEO process requires continuous tuning and review of results. Your SEO marketing company should be able to provide a service where progress is reviewed and new terms and phrases are applied. Seldon Marketing is a premier SEO marketing company that can bring state of the art techniques and tools to your business. For more information please call us directly or click the button below and we will contact you. Thank you.